Very Good. 1583225811 Very Good Condition. Five star seller-Buy with confidence! Blues legacies and black feminism : Gertrude 'Ma' Rainey, Bessie Smith, and Billie Holiday. 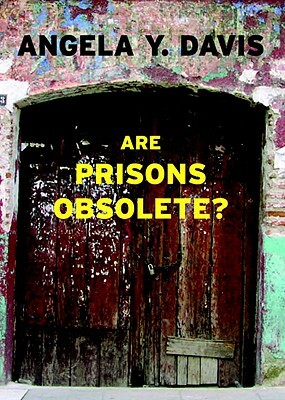 Given the fact that the us incarcerates more people than anyone in the world and given that the majority of those incarcerated are black men, this is a must read.